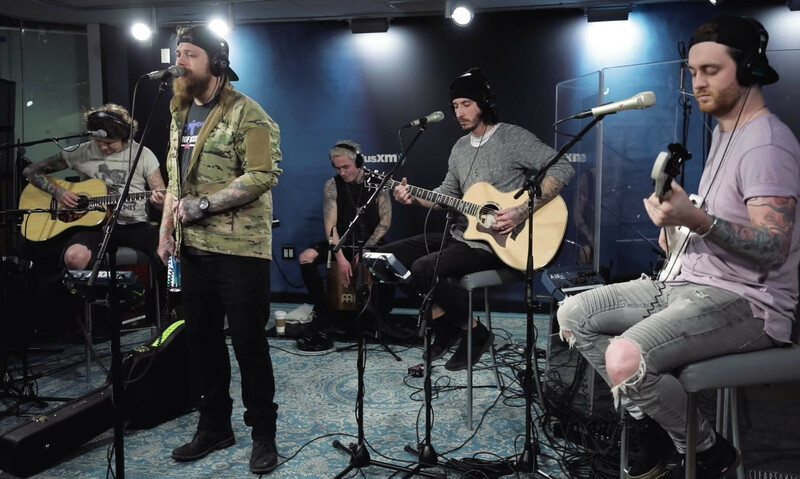 Asking Alexandria have dropped a video of them covering Ed Sheeran's 'Perfect' for SiriusXM. You better believe it's absolutely beautiful. It's not the first time that the band have tried their hand at someone else's song. The band's new self titled album is out now via Sumerian Records.